When searching for cousins, great aunts, or grandparents, it can be very helpful to find an address of where they did or presently live. 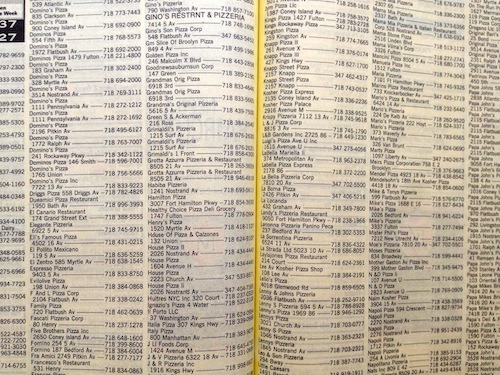 The online site titled ‘Old Phone Book‘ can take you back 20 years to 1994 and allows you to search across the United States for individuals who were listed in a phone book. 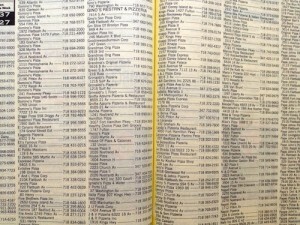 Keep in mind the family or person you are search had to be listed in a phone book. If they had an unlisted number, they would not appear. Also if an individual moved, the location you search may need to be changed to find a person. Another thing to be aware of is a widow having the name listed under her husband’s name rather than her given name. This site also has the name, address and phone number as listed in the directory. So a full given might be listed, rather just first letter of the name might be used. Most likely learning a relative’s exact address and if they moved around in those twenty years will be the most used part of this site. The search box has you fill in a name, city and state. Try the name with just a state, since which town may have changed. This is good for finding people several years back as more cell phones are used and less printing of phone books, more recent listings will not be available.